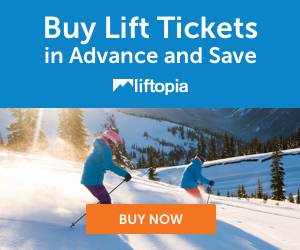 Free lift tickets, discounted gear, and cheap season passes. What else are you waiting for? Here's your guide to all the biggest ski and snowboard shows of the season.